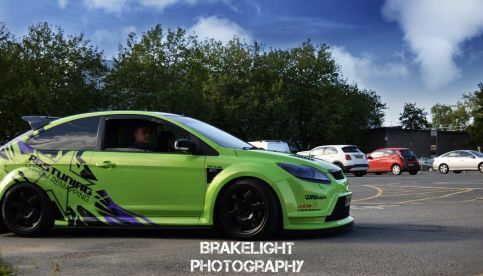 When you book Brakelight Photography you are booking a passionate and highly qualified photographer based in Newton Abbot with a wide portfolio from major projects. 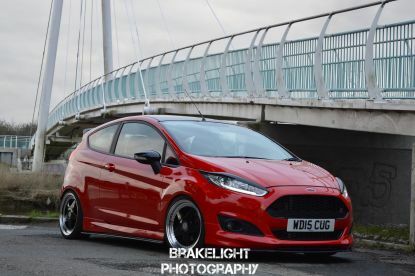 Full of energy, I have a creative approach to photography and excel in capturing vehicles in a way that exaggerates their most impressive features. Call me today on 07495988275 to find out more about my background and my skills. I look forward to working together with you! Regardless of what the project calls for, I have years of experience and my clients know that hiring me means you can expect a friendly photography service tailored to your needs. I offer bespoke packages catering to different budgets and expectations, and I always try to meet your specifications to the highest possible standard. Call today for a no-obligation chat about the photography at your next big event. 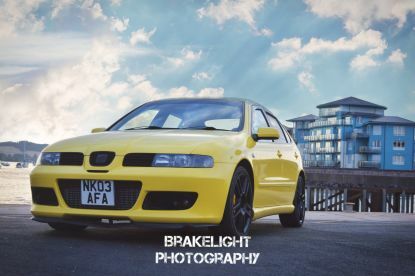 While I’m typically hired to photograph cars around the local area and beyond, it'd be a mistake to think my work is of amateur quality. 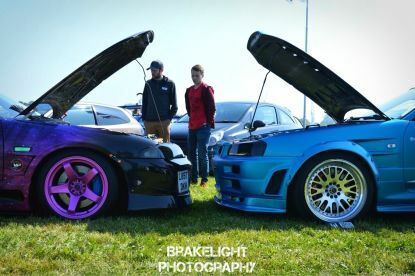 My photography equipment is top of the range and you can expect high resolution photos back promptly after your event. I tailor my services to different budgets and needs, so I can offer to create a range of albums and show-reels in my studio for small additional fees, saving you the hassle of having to get them printed somewhere else. 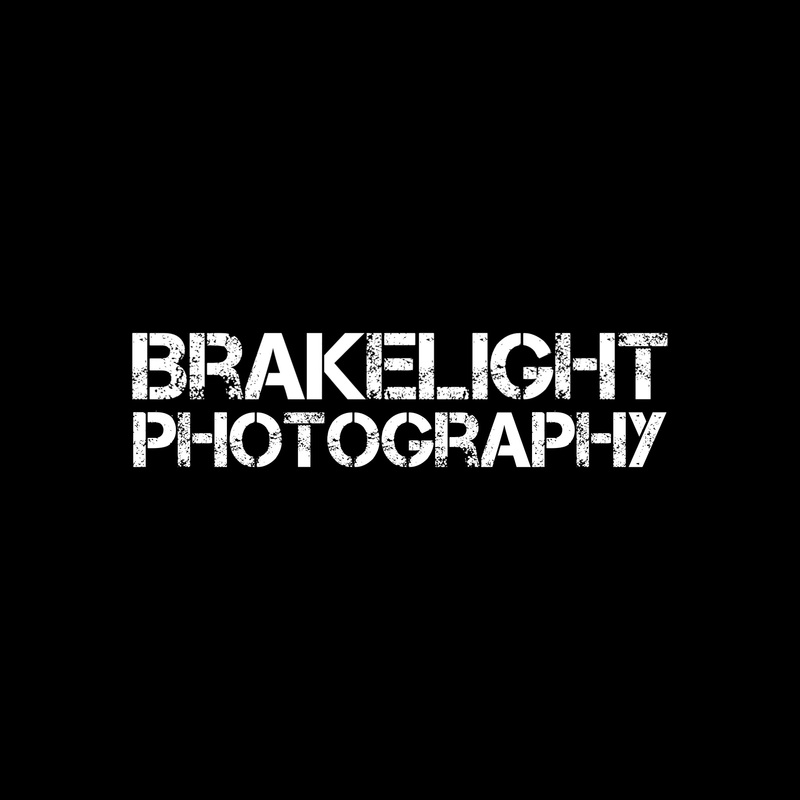 Please note that Brakelight Photography may not be able to honour booking requests made.